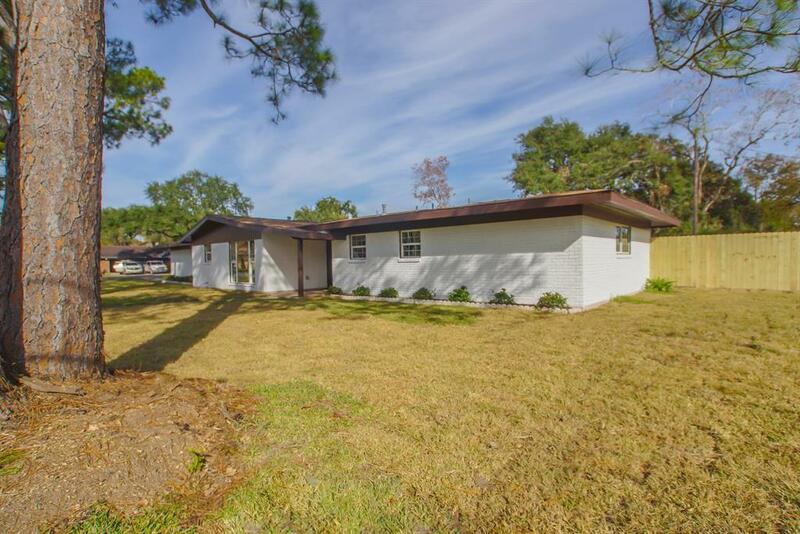 This beautiful 1 story home sits on two lots with a combined square footage of 17,776. 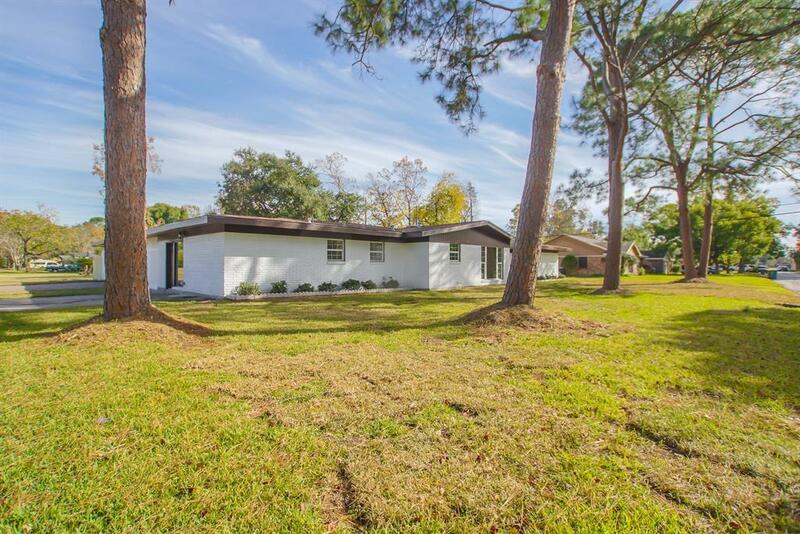 This home has 3 bedrooms with 3 full bathrooms, a media/gameroom and a formal dining. Besides a 2 car garage it also has an extra workshop next to garage to keep your tools, toys, or extra storage space. 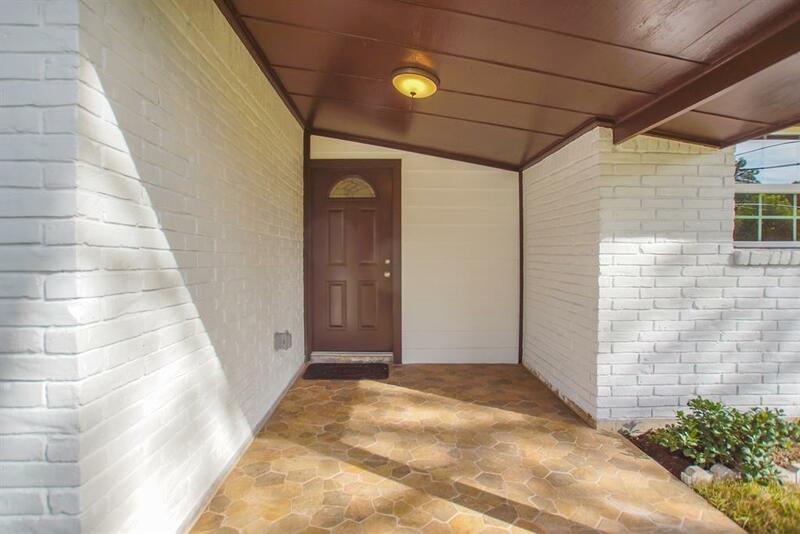 It also has a breezeway big enough to store your boat. 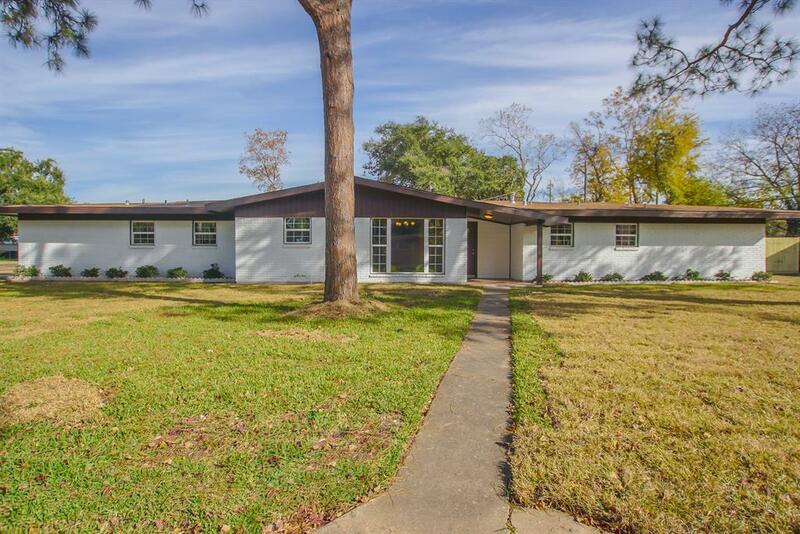 This home has been completely remodeled from top to bottom. Schedule your showing! This one won't last!! !